WikiLeaks founder Julian Assange was arrested in London, and now faces prosecution. On this week’s On the Media, a look at what Assange’s arrest may mean for press freedom. Plus, what the new image of a black hole tell us about the power of science in the face of a conspiracy theory minefield. And, a look at a new documentary about former Trump strategist Steve Bannon. 1. Bob [@bobosphere] opines about what Julian Assange's arrest means — and doesn't mean — for the future of press freedom. Listen. 2. Yale astronomy and physics professor Priyamvada Natarajan [@SheerPriya] finally gets a glimpse at what she's spent years theorizing about: a black hole. Listen. 3. New York Magazine's Madison Malone Kircher [@4evrmalone] on how YouTuber Logan Paul stokes the conspiracy flames. Listen. 4. 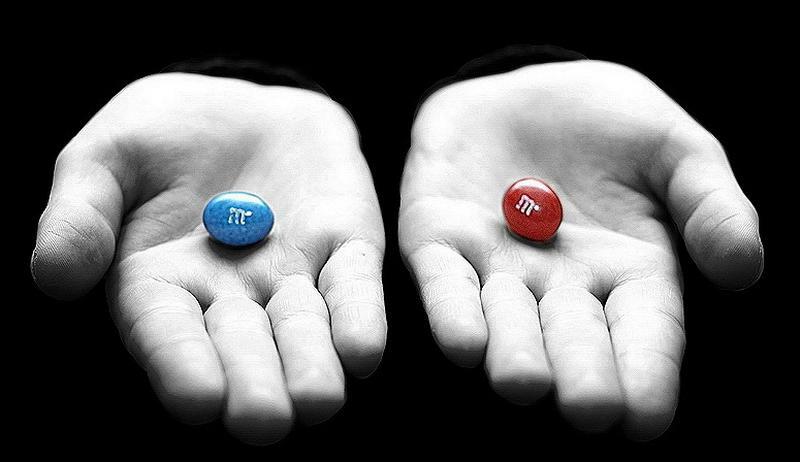 New York Magazine's Max Read [@max_read] on how the Matrix's "red pill" idea has been so foundational for modern-day skeptics. Listen. 5. Alison Klayman [@aliklay], director of "The Brink," a new documentary about Steve Bannon, on what we can learn by looking at Bannon's role in our political and media world. Listen.